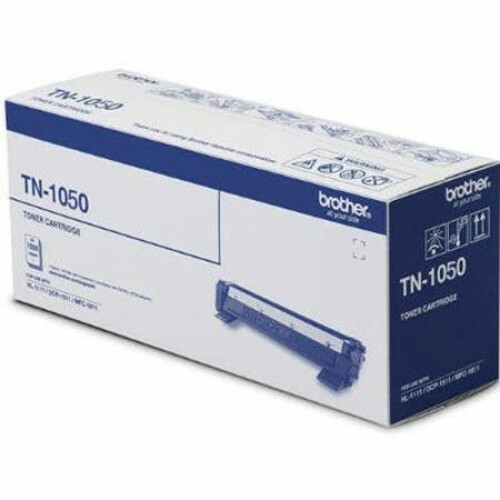 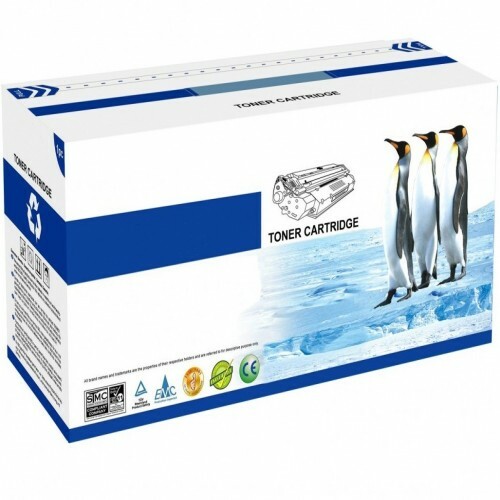 An ideal laser printer for a small professional or even simply a home office. 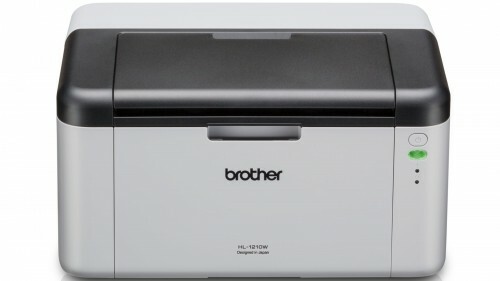 This printer comes compact with laser technology and allows you to print from smartphones or tablets using the Brother iPrint&Scan app. 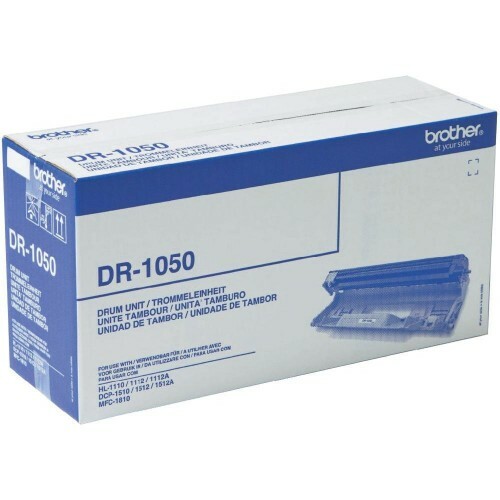 With a 150 sheet paper tray and a print speed of up to 20 sheets per minute, you can be sure to get the job done in no time.